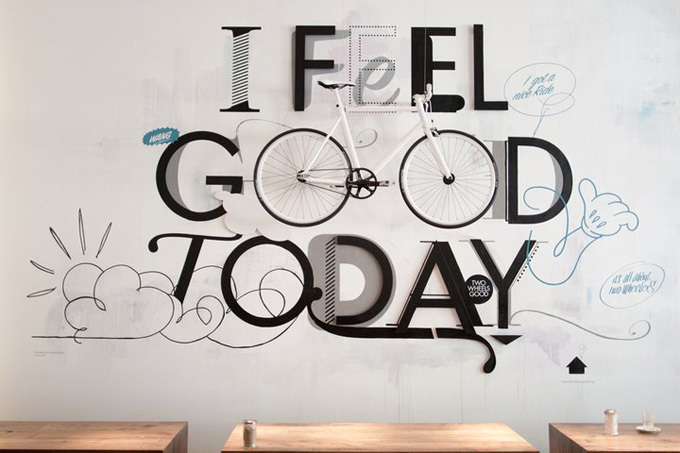 The objects in our environment can positively influence our mood and this 3D wall art, “I feel good today” by artist Niels Bruschke of Santiago Design does just that. 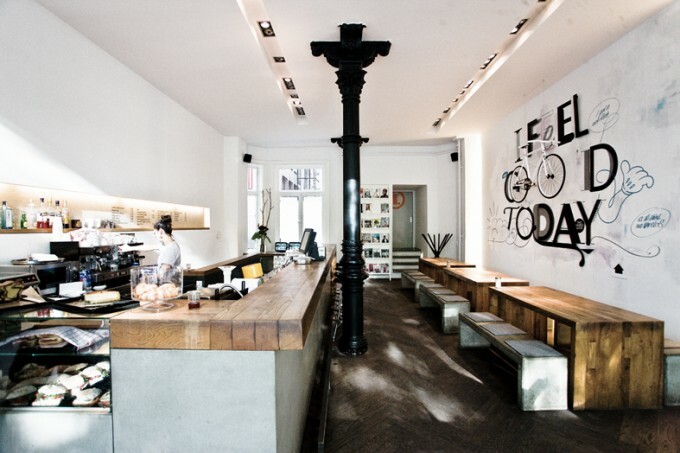 The whimsical wall decor uses a bicycle as the focal point and gives customers a daily dose of optimism alongside their morning java at erste liebe a popular coffee bar located in Hamburg, Germany. Asking myself ‘What if?’ has led to all sorts of ideas; some I’ve actually acted on. What if I quit my job? What if I start to design textiles? What if I collaborate with creative people I admire? What if I start to view my world with fresh eyes? My friends and family must secretly think some of my ideas are a little foolish; but the simple act of asking myself these ‘What if’ types of questions fills me with a sense of possibility that I had been missing before. No doubt the creators of these three awe-inspiring places are in the habit of asking themselves: What if? I may never get to visit them myself, yet I’m so glad they turned their ‘foolish ideas’ into beautiful realities. What if we made igloos without the snow? 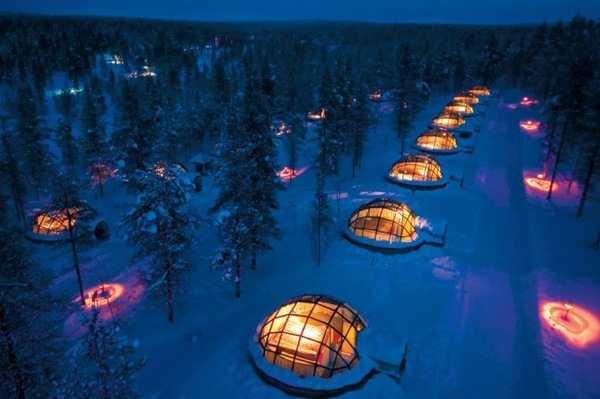 The Igloo Village at Hotel Kakslauttanen offers guests an amazing view of the Aurora Borealis from the comfort of their own private luxury igloo built of special thermal glass; so despite the cozy warmth inside, the glass does not get frosted outside. This one-of-a kind hotel (which I’d love to visit someday) is located 250 km above the Arctic Circle in the Finnish part of Lapland. What if we remove the campground from camping? 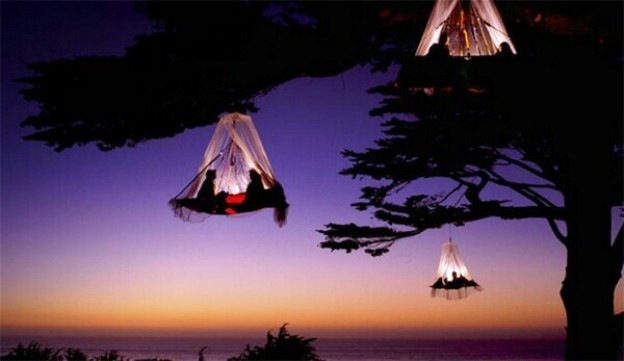 The Waldseilgarten mountain resort in Bavaria, Germany offers a camping experience for extreme thrill seekers; pretty much the only people who could actually SLEEP while dangling from a tent far up in the tree tops. What if we turned a basket into a building? 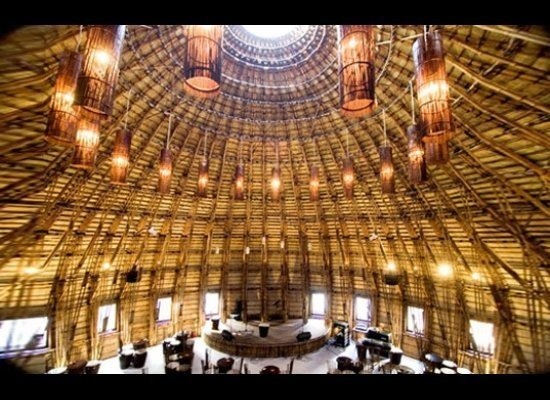 Located in the Binh Duong province of Vietnam, The Wind and Water Café is a massive dome construction made purely out of bamboo and all-natural materials using traditional Vietnamese weaving techniques; and not a single nail. Designed and constructed by “bamboo virtuoso” Vo Trong Nghia, the cafe’s frame measures 30 feet high and features an opening at the very top to let daylight inside. So I thought it was fitting that I use these same three words to begin MY VERY FIRST blog post ever. 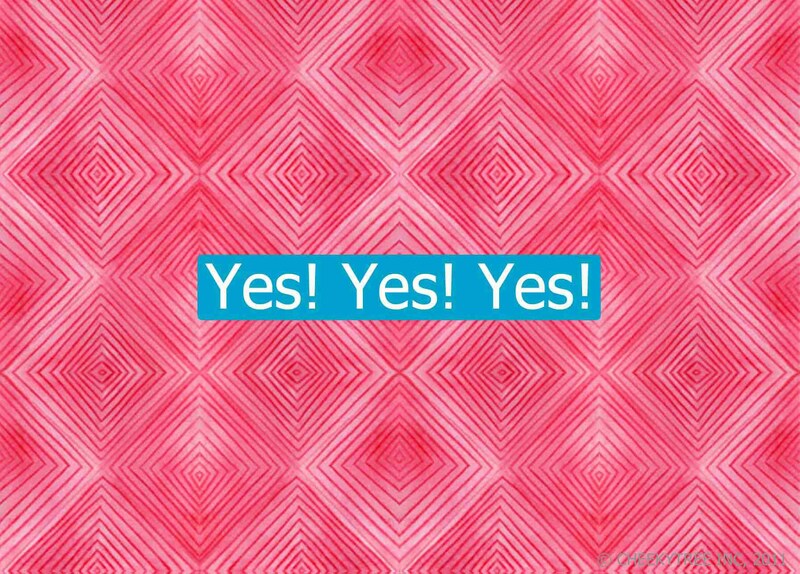 Yes is one of my favourite words. It’s enthusiastic and optimistic. Yes means anything is possible. Yes can lead to new places or adventures. It’s one of the best words to HEAR from another person. It’s also one of the best words to SAY. 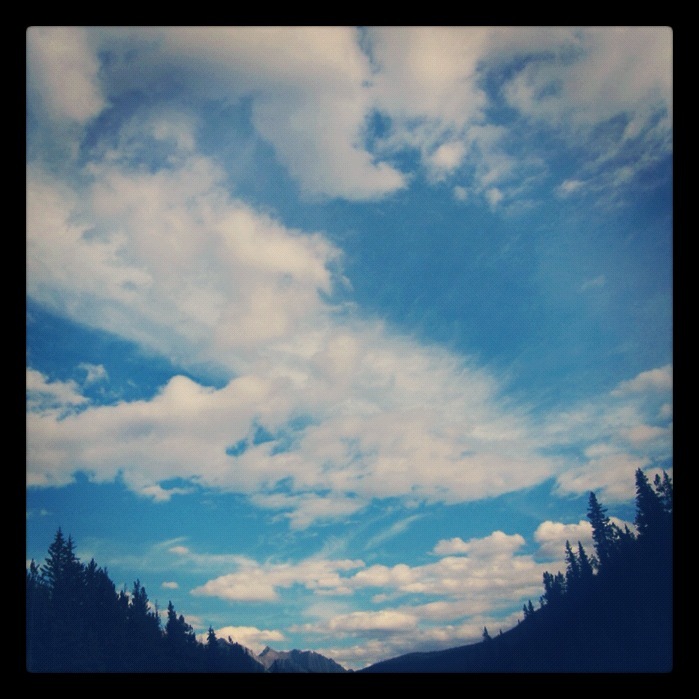 I sincerely hope that you will follow along on my playful search for beauty & inspiration in everyday life. If you liked this post, please share it with a friend. 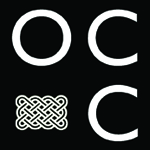 Or if you would like notifications of new posts by email, please click on the “Sign me up!” button. (I think you already know what I’m hoping your answer will be).